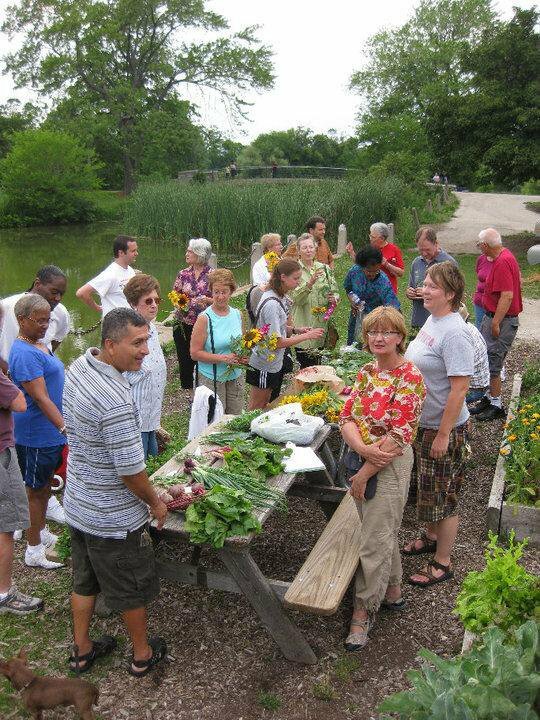 Welcome to Martin Drive Neighborhood, Milwaukee - A healthy, safe, & fun place to live! Thank you Wally, the Original Caradaro Club (link above) for helping the Martin Drive Neighborhood by printing our newsletters for us. We also love your pizza! Artists Working in Education, Inc. is a great community partner. 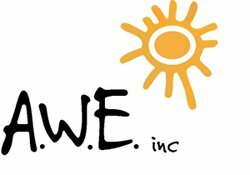 A.W.E. Inc. is at 4311-15 W. Vliet Street. 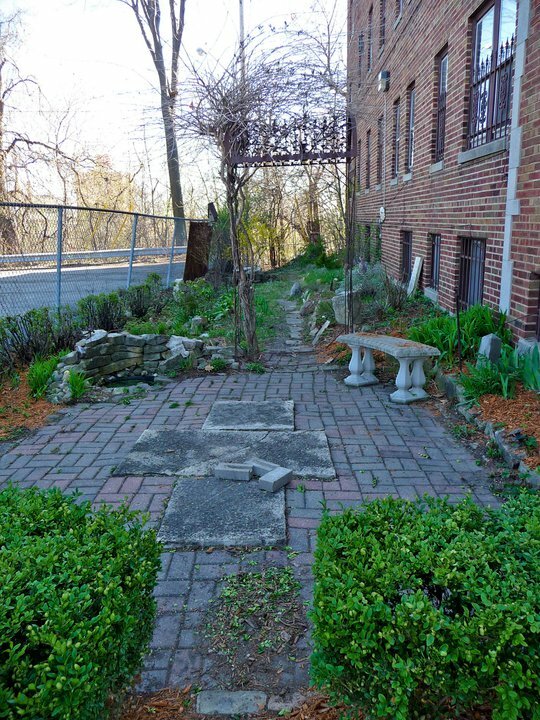 The Martin Drive Neighborhood is Milwaukee's best kept secret! Check out this presentation to find out why you should buy or rent in the Martin Drive Neighborhood! 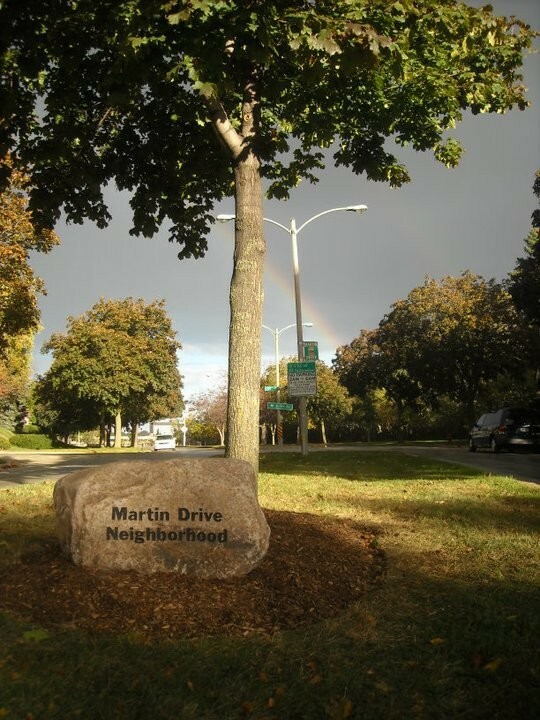 The Martin Drive Neighborhood is a small, safe and affordable neighborhood on the Westside of Milwaukee, fortuitously located between beautiful Washington Park to the north and historic Miller Valley to the south. Due to its tucked away location, the Martin Drive Neighborhood is quiet and surprisingly free of traffic. Its mainly one-way, tree lined streets are often host to joggers, dog walkers and groups of children at play. The Martin Drive Neighborhood is very accessible and centrally located. Only minutes from downtown Milwaukee, the neighborhood brushes against Wauwatosa to the west and it is a quick hop onto the freeway. Additionally, two large parks, a public pool, the Washington Park Library, cafes, restaurants and a number of unique shops are all within walking distance. 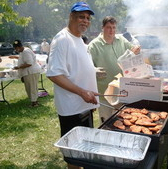 One of the most attractive aspects of the Martin Drive Neighborhood is its diverse and active residents, many of whom are involved in the close-knit neighborhood association. 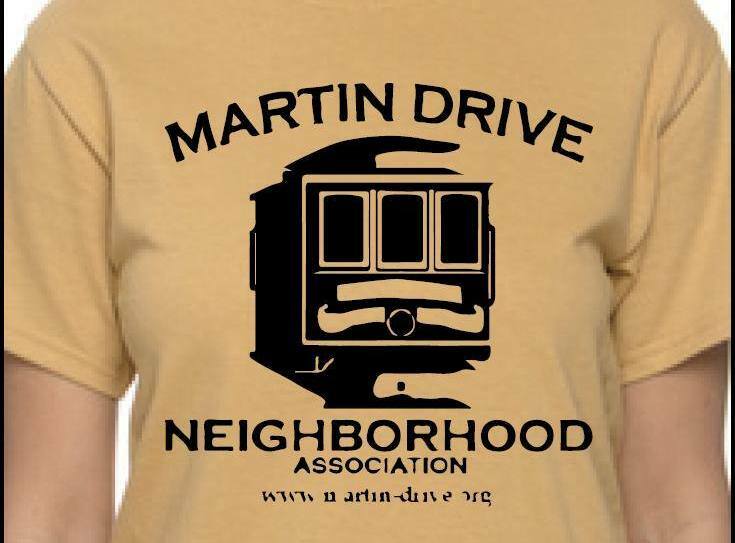 The Martin Drive Neighborhood Association is continually working to increase communication between neighbors, encouraging residents to aid in community projects and always striving to become the best neighborhood we can be!